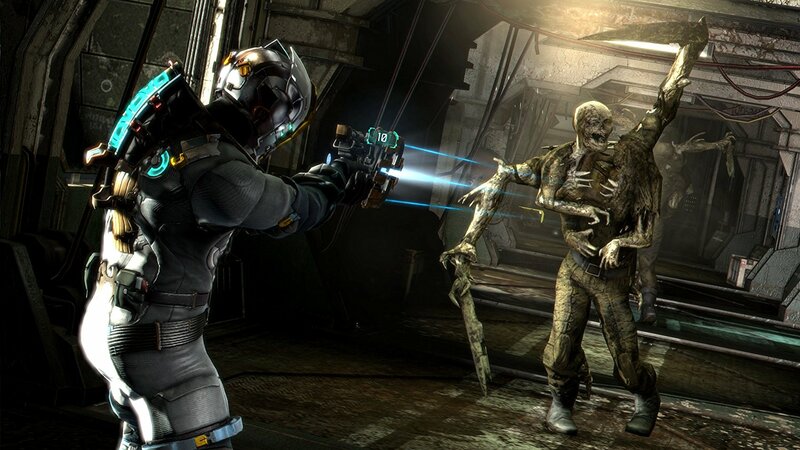 EA’s classic survival horror romp Dead Space is now dead free for PC gamers if they head on over to the Origin store. The sci-fi nightmare of systems engineer Isaac Clarke (who could equally have been called Arthur Asimov) would normally set you back £6.79 or $19.99, but EA has made it an ‘on the house’ game, meaning you can download it for free. Do note, though, that Dead Space will only be free for a limited period of time, so if it tickles your fancy, then the best idea would be to grab it sooner rather than later. The further good news is that even if you have an old PC, this is a game which dates back a decade, and hence has pretty light system requirements. It’ll run with a 2.8GHz CPU, 2GB of system RAM (1GB if you’re still using Windows XP – although hopefully that isn’t the case! ), and a GeForce 6800 graphics card. So it should run extremely smoothly on a contemporary PC, although note that you may experience some glitches that the PC version has been known to suffer from (although that can often be the case with really old games, anyway). Still, you’ve got literally nothing to lose here, on the cash front anyway. Interested in some further gratis gaming? Don’t forget that Blizzard made another veteran classic, StarCraft II, a freebie for PC and Mac gamers last November. GM up, Ford down. Why?